The site where you can date Steve Wonder o Ray Charles! 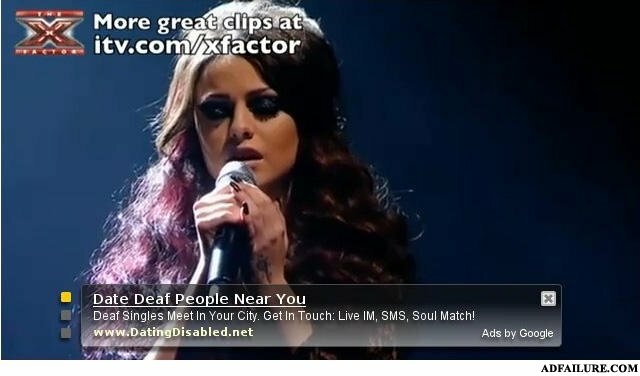 google ads... you did it again! You need to be tone deaf to support that show ! why did jim have no hair?